Whether wood paneling, stainless steel or your favorite color. 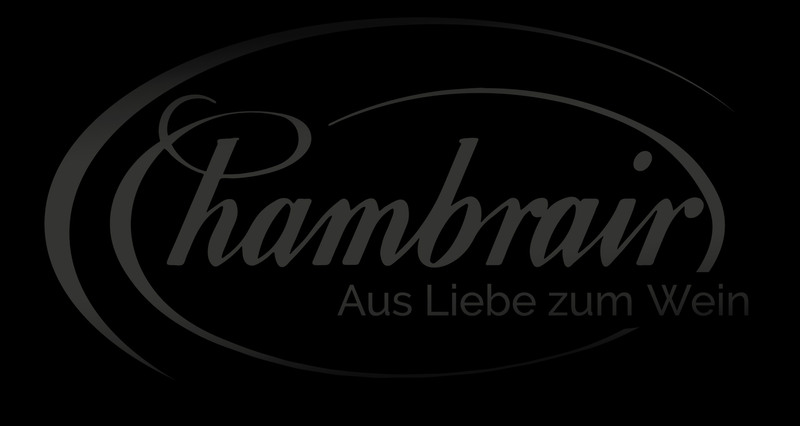 Whether lasered, engraved, foiled or provided with your initials: you determine the look of your Chambrair climate control cabinet! 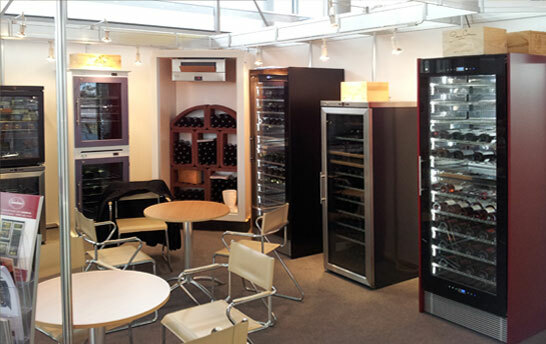 Visit us wine fairs. 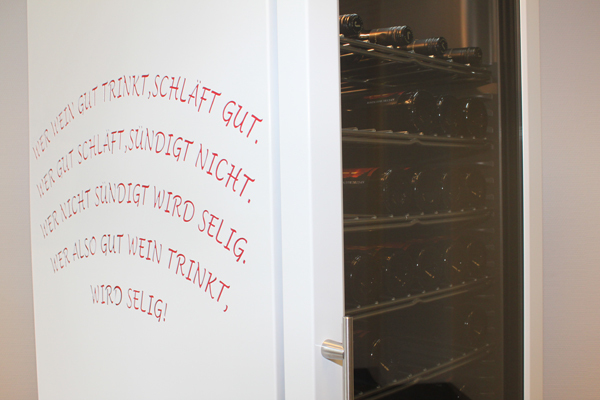 We present the new Chambrair wine cabinets and explain the planning of your own, optimally air conditioned wine cellar. 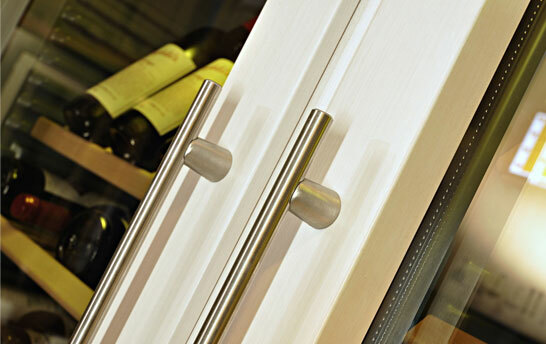 Did you know that you can equip the wine climate cabinets with a variety of handles. New to the program is this handle. Brushed stainless steel. Fits perfectly with almost all surfaces.